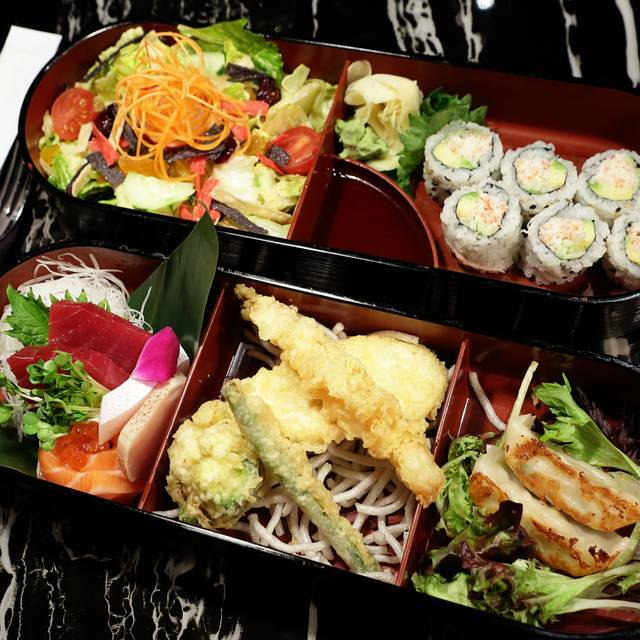 You must make reservations at least 5 minutes in advance of the time at Shakou Libertyville. Shakou Restaurants landed on the Chicago suburban restaurant scene in 2013 with the opening of the original location in Libertyville. The vision behind the Shakou brand is to bring the “city vibe” to the Suburbs through trendy Modern Asian Cuisine restaurants. 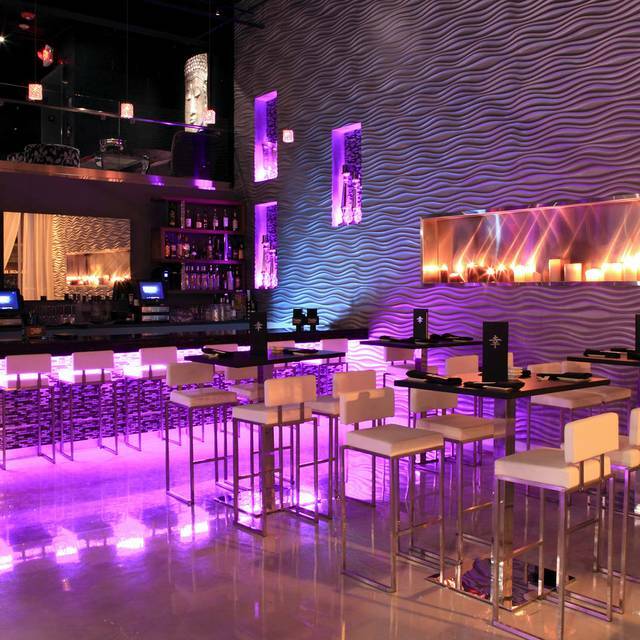 Each Shakou Restaurant’s atmosphere has a uniqueness of its own while staying true to the core vibe of the brand venue vision. 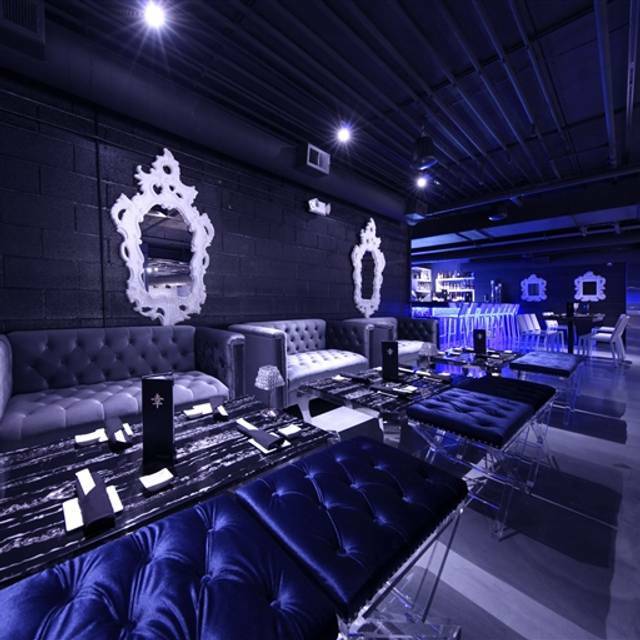 Each location features perfectly balanced décor, stylish comfortable seating and cool colored lights bouncing off of carefully placed Asian art work accompanied by euphoric house beats subtly bumping in the background. Shakou Restaurants have been named in the Top 100 Hot Spot Restaurants in America and in the Top 10 Chicago Asian Eateries by Open Table. Fresh. Amazing recipes. Fast and upbeat. I thought I was having good sushi until I had it here. No comparison. Will be back for sure! The atmosphere , food and service were all very good. We went for a birthday celebration and had a wonderful night. The music is much too loud for a restaurant though. You can barely hear the person across the table. 1 - Cold air blowing on us - I had to put my coat over my shoulders to stay comfortable. 2 - Loud music - we are sr citizens and are probably the only ones to complain about that. I love your restaurant. It is my number one choice in Libertyville! 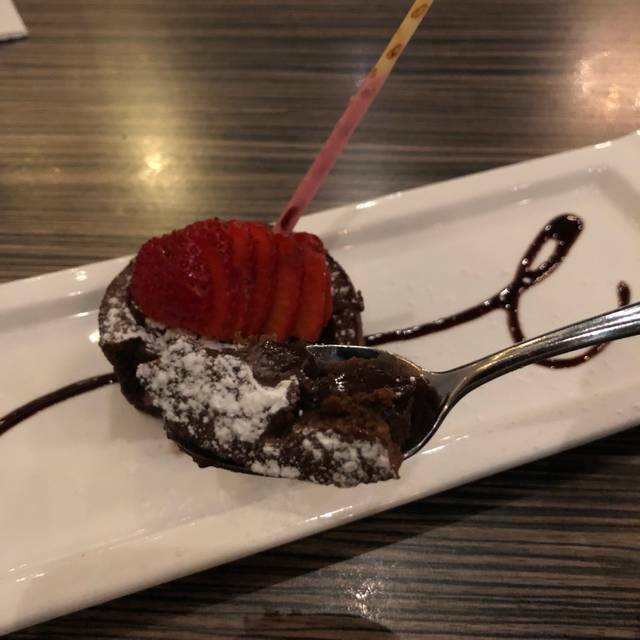 We held a birthday party at Shakou Libertyville for our 18 year old daughter and 13 guests. The wait staff was great, the teens loved the private room and the FOH staff was very helpful. Thank you. Food is amazing! The only thing I was not impressed with was the wait time for a table. We had a 7:30pm reservation and weren’t sat until 8:15pm. What is the use of a reservation if you have to wait 45 minutes. Used open table for 7:15 reservation in a low table. Feel like they have my table away to someone else accidentally and then offered me a high table many times. Arrived at 7:00 pm and was finally seated at 7:30 pm. Tough experience for a date. This was a father daughter date night and what a treat. This place was quite the sensory experience with the fairly loud music, beautiful decor, art & excellent bar. 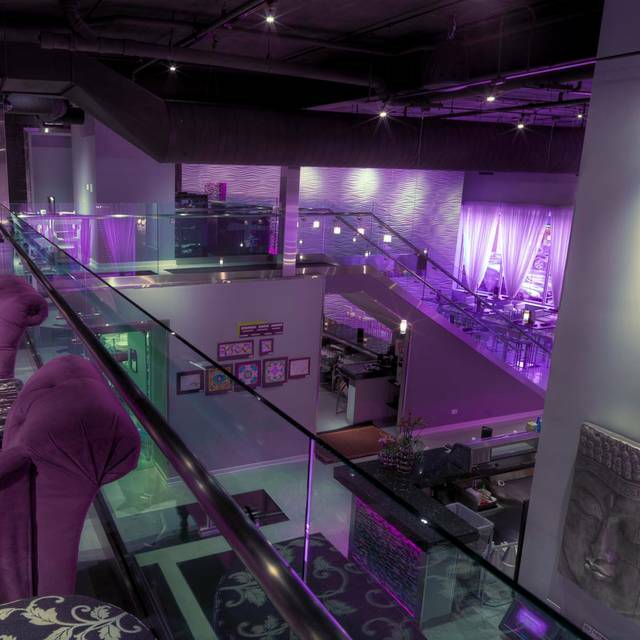 The restaurant is spread over two floors with high top & low top tables. It’s plenty big but seem very popular so reservations are a smart start. I’m not a big Sushi guy but loved their menu as the options were seemingly endless. Little dishes for tasting, big dishes for sharing, etc. As I said, not a big raw fish guy so if you aren’t into the raw thing don’t be intimidated as all raw dishes are clearly noted. The drinks were generous and the service was outstanding. It is a bit loud but my daughter and I were able to enjoy good conversation without having to yell. Oh ya, it’s an easy walk from the local Libertyville free parking facility. Give it a try, I’m pretty sure your gonna love it. I really love the food here, but I wish the music was a bit toned down. We we're placed (with reservations) in the bar area with the high top tables (2 of us, table for 4). First, we couldn't have a decent conversation. The music was so loud and pumping around the area. Then, people kept trying to sit at the two empty chairs at our table. This was our RESERVED DINNER TABLE. Someone else thought is would be a good idea to set his discarded drinking glass on our table, and yet another couple stood so close to me that I couldn't move my arm. I couldn't wait to leave. When we walked outside I felt like I had been at a concert. I could hardly hear the rest of the night. We love it at Shakou. We always have fun. Whether its just my husband & I or when we bring friends. We love the food, so many choices. and don't forget the dessert. Great service and food was amazing! Music was too loud to have a comfortable conversation with our friends. 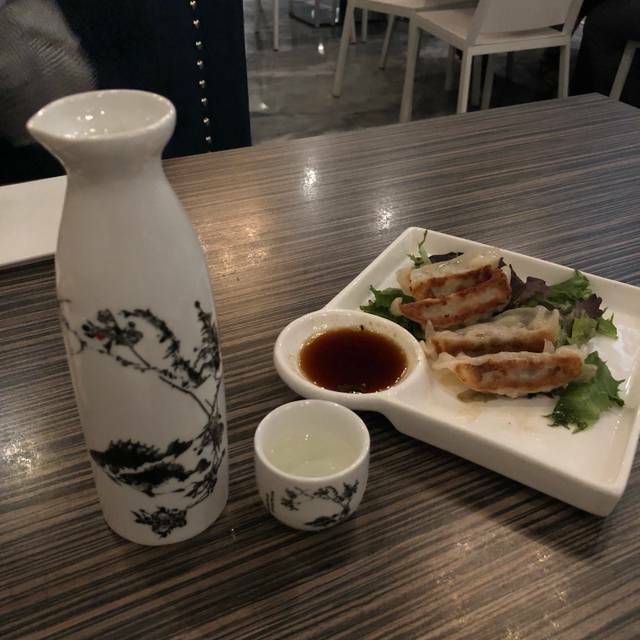 This was our second visit to Shakou Libertyville. While it was not quite as good as the first time it is still worth dining here. My husband had the Bul Go Gi, while it was good we were expecting the meat to be more tender. I hide a side order of Potato Croquettes, served drizzled with bbq sauce, does not add to the dish. Crab sashimi was excellent as well as the udon dish. Service was superb. Will return. The spicy noodle salad with scallops and shrimp was DELICIOUS!!! Our waitress was attentive but not hovering which was perfect! Shakou NEVER disappoints! 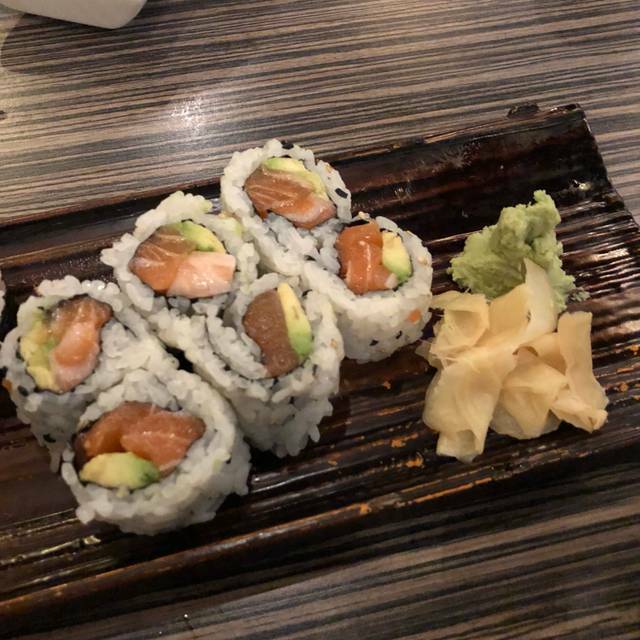 The flavor and quality of the sushi was second to none. Great service and knowledgeable staff. A MUST TRY when in Libertyville. Great food and environment overall... definitely awesome for a date night! This is the 4th time there. I didn’t want to go the first time. They won me over with great food and service. 2 person boat, was enough for the 4 of us. 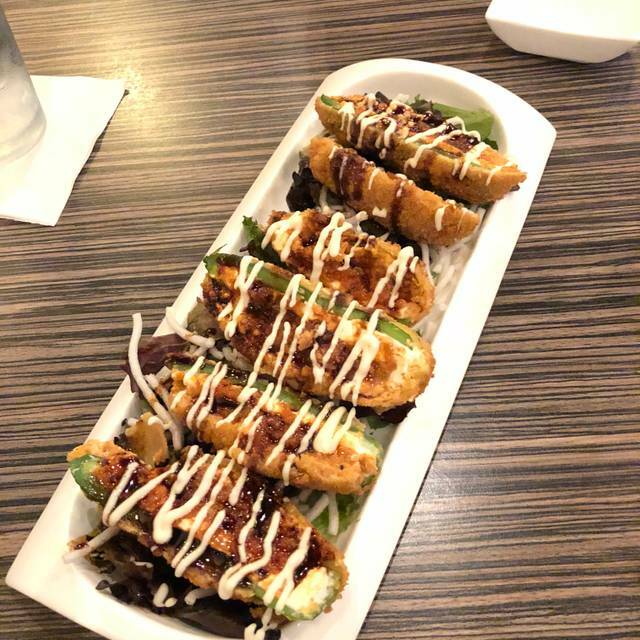 If you love sushi and a great place to enjoy it, Shakou is your spot. Helpful service and beautiful atmosphere. The lunch specials were unbeatable for the amount food they serve. Fresh and delicious! Can' wait to go back. Japanese restaurant but almost all the customers and all servers are white people. Interior is not asian style, either. Unique experience. Good food, good service and good value for money. Shrimp tempura was good for appetizer. Ame (sashimi) was pretty fresh and enough for 2 people. We have been to multiple locations. This particular location seemed rather crowded. We had a reservation at 6:30 and finally sat down at 7:30. We had a group of 8 people. As you can imagine difficult to be standing around for an hour. The bar is small. There was no space to wait anywhere. 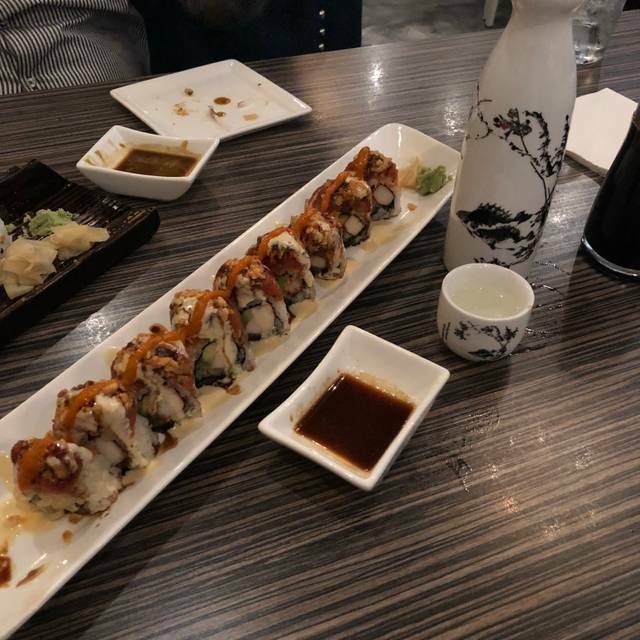 Once seated the server had no idea what the rolls were and needed a menu to let us know what was in the rolls. She seemed flustered at times. This location was beautiful on the outside but we will not be back!!! This was one of the worst experiences I've had at a restaurant. We were not given refills. We had to wait forever to get our food. The server rarely checked on us. The food was mediocre and not worth the price. I will not be returning to this place. Service was excellent. Food came out quickly however did not feel rushed and we were able to enjoy the dinner at a nice pace. Very “Bro” spot vibe, the music reminds me of my Cancun vacation when every bar/club played the same music. Waiter was great and food was good. Meeting with a friend for dinner. Enjoyable experience. Food was great. Service was great. Waitress had an awesome personality. Great atmosphere. Great fun vibe for a night out. Food was delicious. Not for small kids. Music early in eve when my husb and I have dinner is obnoxious. We come early 4:30 -5:00 and we can hardly speak because music is obnoxious n loud not a dine ng environment. We have asked to have it turned down but have been told manager wont allow mysic lowered. I understand when there is a full house but when there are only a few tables w bouncing sound off walls its obnoxious. We have negated going because of this issue. Also no server has ever asked us about points. I signed up on line with the ponits when i made an online reservation and no one has asked if we have a point card.